TransferPlan will transfer you from and to Agios Nikolaos Port as quickly, safely and comfortably as possible. 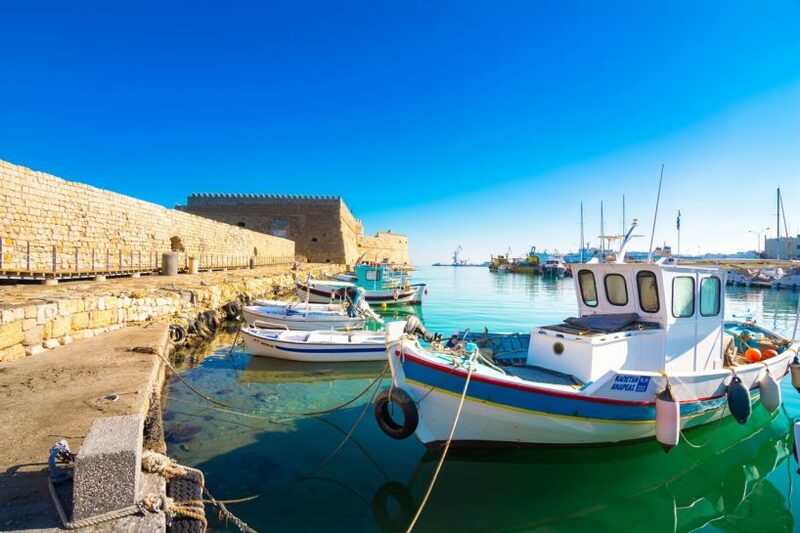 Agios Nikolaos Port is 65 kilometres east of Heraklion, located at the beautiful Mirabello Bay. The sea in Agios Nikolaos is splendid and the surrounding area of the city is noted for its sandy beaches and beautiful small coves. The landmark of the city is a small and deep lake, known as Voulismeni, where if you feel adventurous you can swim. Agios Nikolaos port is a popular stop for ships from various cruise lines, such as Thomson, Louis, and Regent Seven Seas. The old harbour located more toward the centre of the town is used only by small fishing vessels and local fishermen. The port is unprotected to the North winds and sometimes it gets very windy. The islet Agioi Pantes which is opposite to the town is the only shelter from the winds. The biggest part of Agios Nikolaos is built on the remains of the ancient city of Lato. You can also visit the Archaeological Museum which is very interesting and study the ancient Minoan civilization of Crete. In the town, there is also a folk-art museum which is one of the most visited sites of Crete. If you have some more time you should definitely visit the island of Spinalonga which used to be a leper colony and now holds a small museum. The city mainly lives on tourism and fishing, but despite the tourist growth, it has not lost its unique quality. Every summer the small harbour and the lake, surrounded by restaurants, cafes, shops and beach bars are full of tourists and locals, providing you with a perfect destination for your holidays. 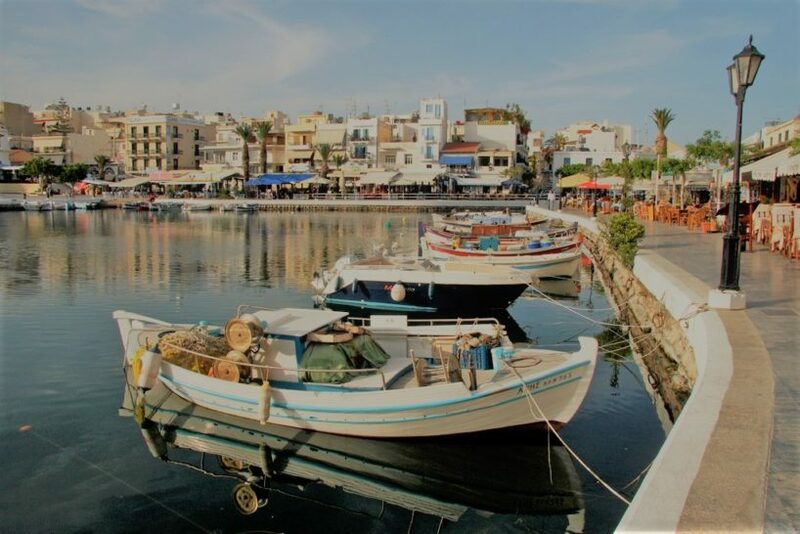 The port of Agios Nikolaos connects the island with Athens, Greece’s capital and many Aegean islands like Santorini, Mykonos, Karpathos and Rhodes, which are uniquely beautiful.